Happy New Year From Gingerscraps! Oh. Wow. Where did 2017 go? It’s time to start writing 2018 for everything! Time for fresh starts and more chances for memories! 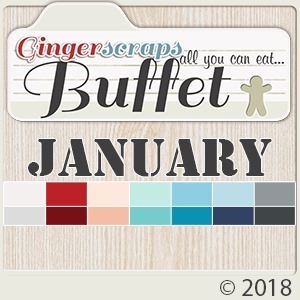 It is the First of the month, and that means the revel of our new Buffet!! 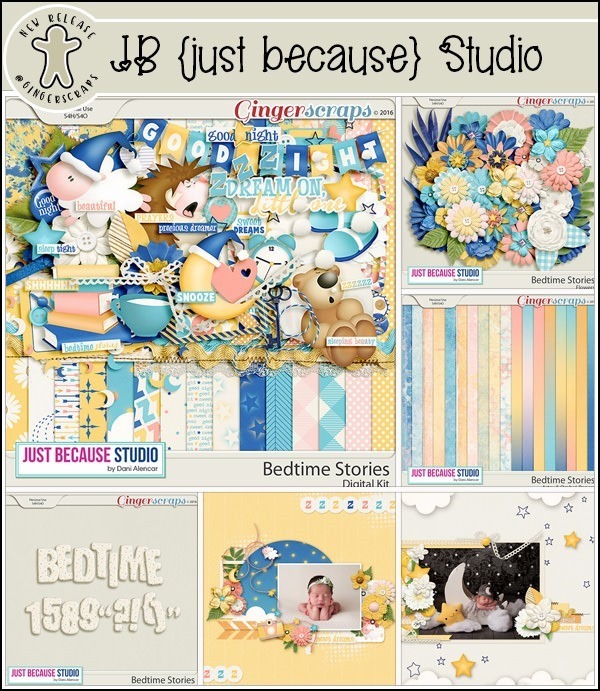 Don’t forget to check out the Buffet Bundles, onae easy click to add bundles of Buffet goodies to your cart, and an amazing value too! The designers all had their own take on what the colors and theme said to them! I love the variety! The CT did such a great job showing how well all of the kits blend. They all did wonderful work! 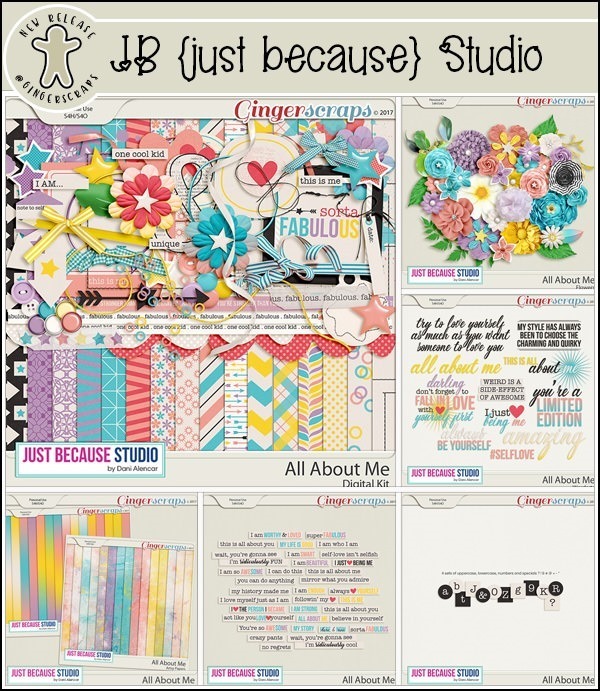 This is just a few of the layouts. Remember when you spend $10 in the store, you get a great new collab! This month’s Monthly Mix is called “Magic of Winter”! Time to find some magic with this kit created by Amiee Harrison, Heartstrings Scrap Art, Laurie Scraps & Designs, and Ponytails Designs. 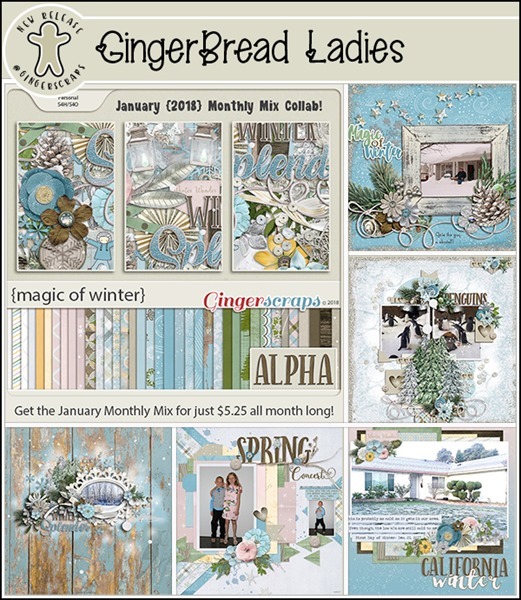 The time has come for a new Daily Download! Were you worried there wasn’t going to be one? Before I show it off, it’s time to reveal the gorgeous one from last year (see what I did there?)! 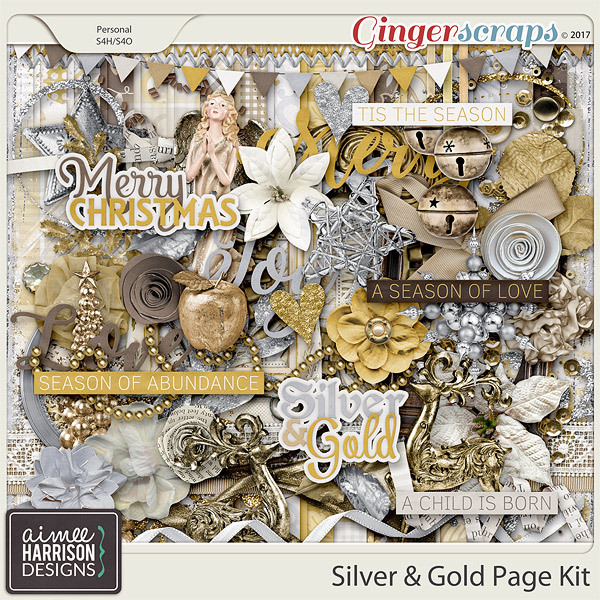 The perfect kit to scrap those memories from the New Year and from the rest of the holidays! Time to face the year! Be Fearless! This month, we have a new designer joining the team. Or I should say, re-joining the team! 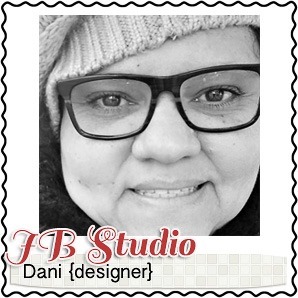 I’m Dani Alencar, artist, crafter, scrapper who loves writing and self-growth subjects. I’m married and we have a 13-year-old girl who loves arts just like her mom. 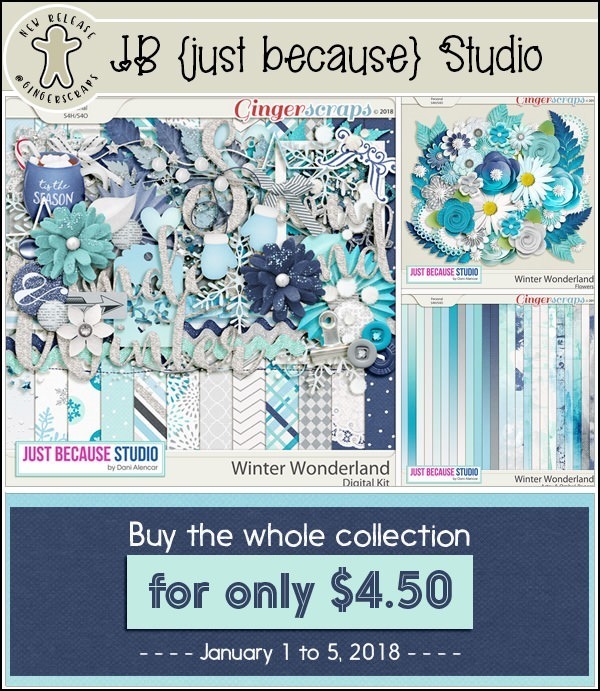 And she has a great sale, as well! 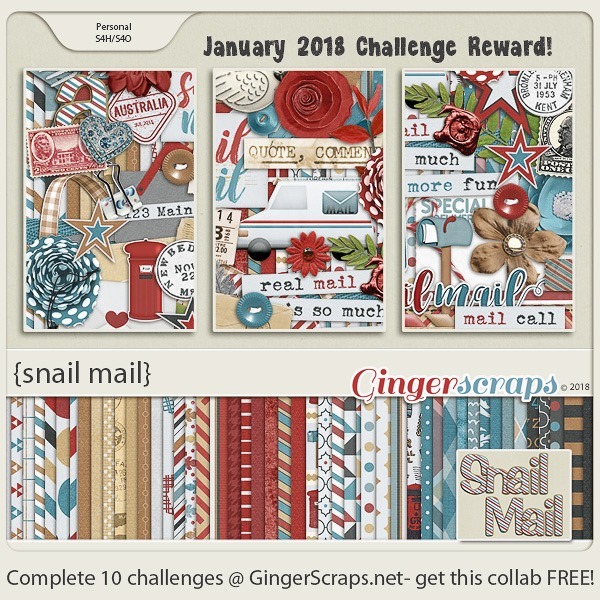 Get ready to get yourself a penpal for this kit!